Millo Top is a super cool basic T-shirt from Culture, with a beautiful lace piece on the back. 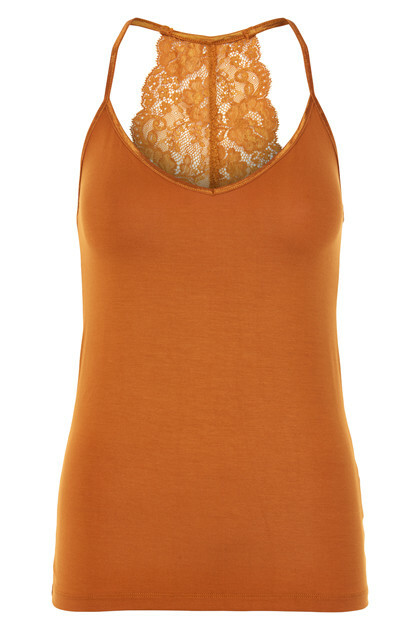 The T-shirt has a tight fitting in a soft viscose quality and beautiful satin details at the edges. 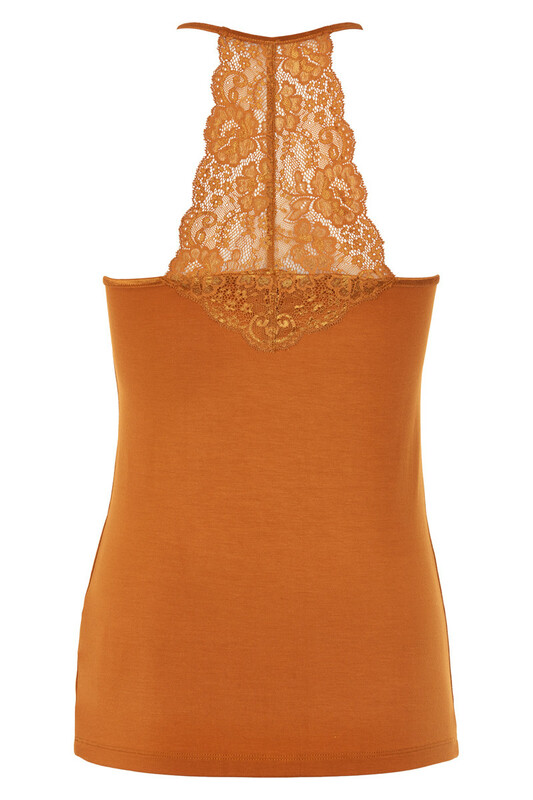 The beautiful lace piece at the back makes the T-shirt perfect for wearing underneath a dress or a blouse. A must-have in the closet.